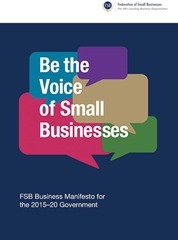 As political parties prepare for the general election on 7 May, the Federation of Small Businesses and Confederation of British Industry are highlighting business through policy manifestos. 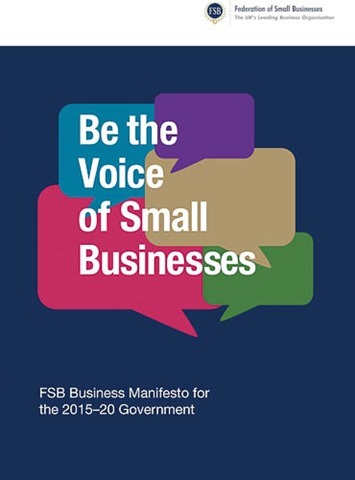 Among the key issues identified by the FSB is the need for ongoing support from political leaders and a clear focus on the pressing issues that small businesses face right now and over the coming five years. The FSB aims to make all markets work better, lower the costs of doing business and create high quality jobs and full employment. Its main thrust is reshaping the state to deliver growth now and in the future, capitalising on the changing world and making growth work for everyone to raise living standards.